A VR hack-and-slash/FPS where you are a ninja who assassinates enemies by shooting flaming shurikens. 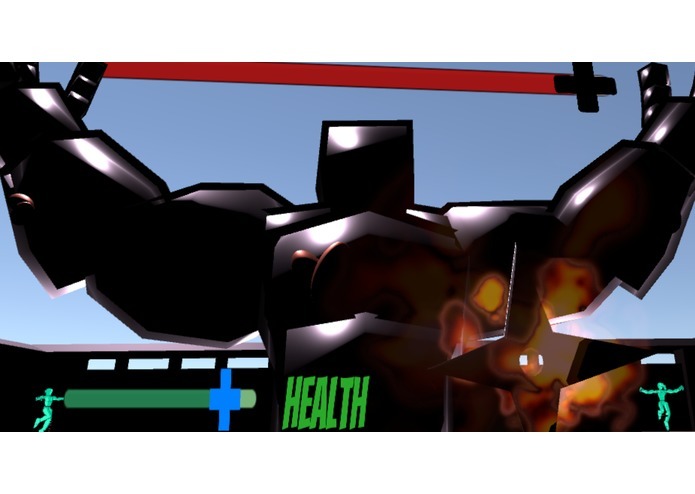 When I was a kid, I wanted to be a ninja and a Charizard, so I combined my two childhood fantasies into a VR game in which I could be as close to the two as possible. A hack-and-slash / FPS shooter where you assume the role of a ninja, and you can either throw flaming shurikens from your hands or shoot them from wrist guns. Survive against the attacks of magical enemies in order to collect money. I used Unity as the game engine, and VRTK, Newton VR, and Steam VR as the plugins for getting shuriken mechanics to work, having Oculus Touch controllers interact with the VR environment, applying correct physics to shurikens when they are thrown / shot, etc. 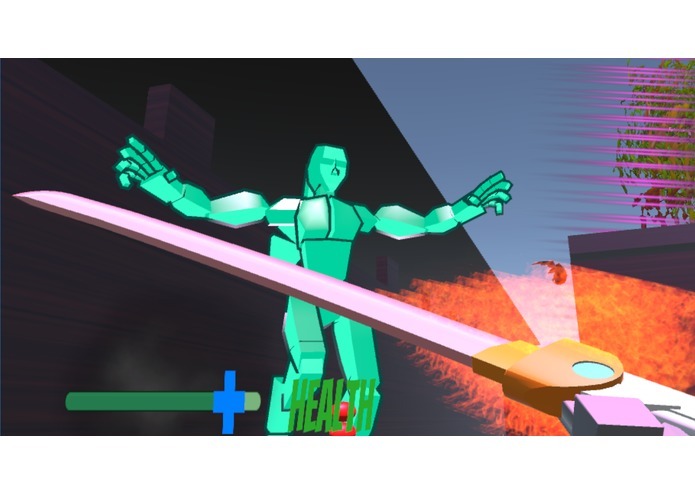 Originally, Flaming Ninja VR was meant to primarily be a sword fighting game, but due to the discomfort from sword fighting, I focused the mechanics on shooting/throwing shurikens instead. Furthermore, it was quite difficult to perfect the mechanics of the shurikens and create smart AI for the enemies. Being able to incorporate VRTK in my project and changing its code for customized teleportation. Making shuriken throwing / shooting very comfortable, fun, and real-feeling. 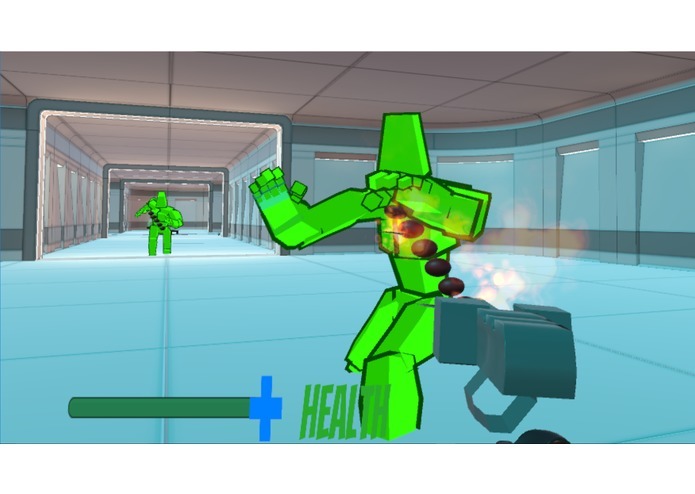 Perfecting mechanics as I receive more feedback from itch.io and Steam users. More interaction with the environment and against enemies. I was the sole programmer and creative director for this VR game.